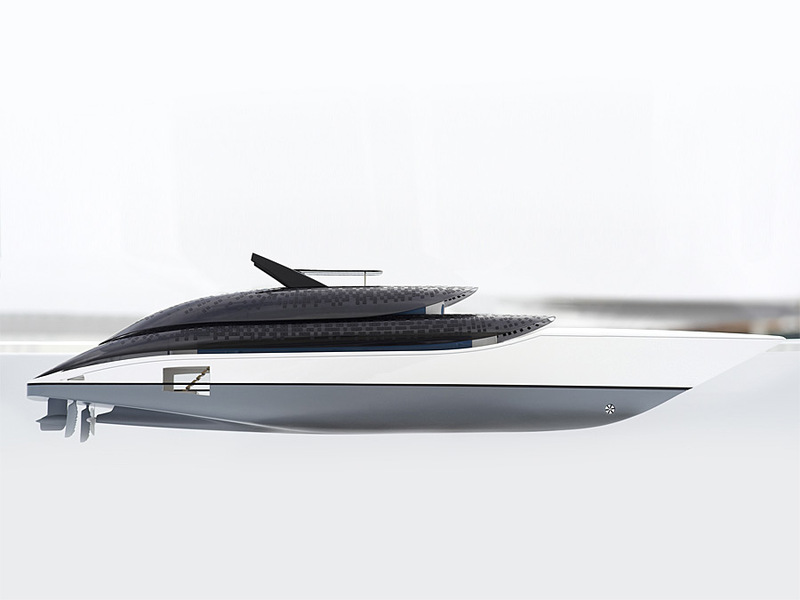 A yacht that inspires and is durable. 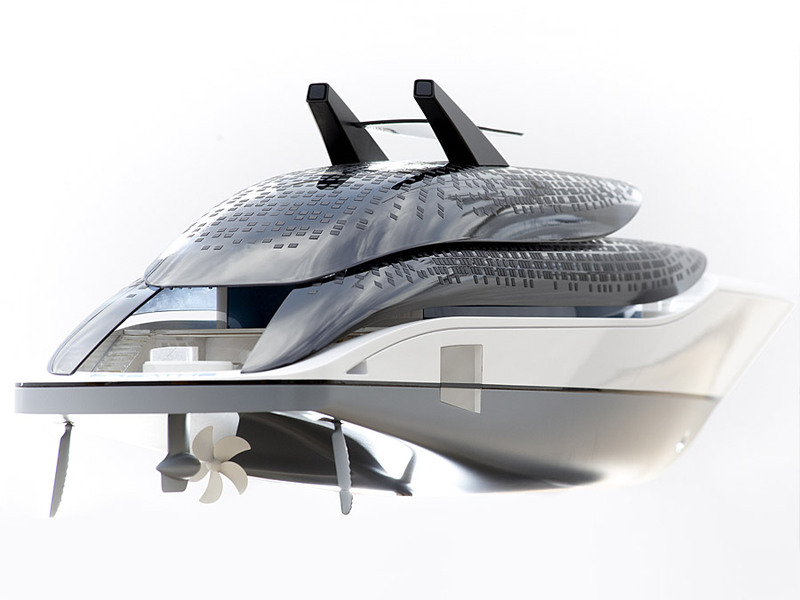 Together with Feadship’s design team, Alfred van Elk has developed an environmentally friendly concept yacht. 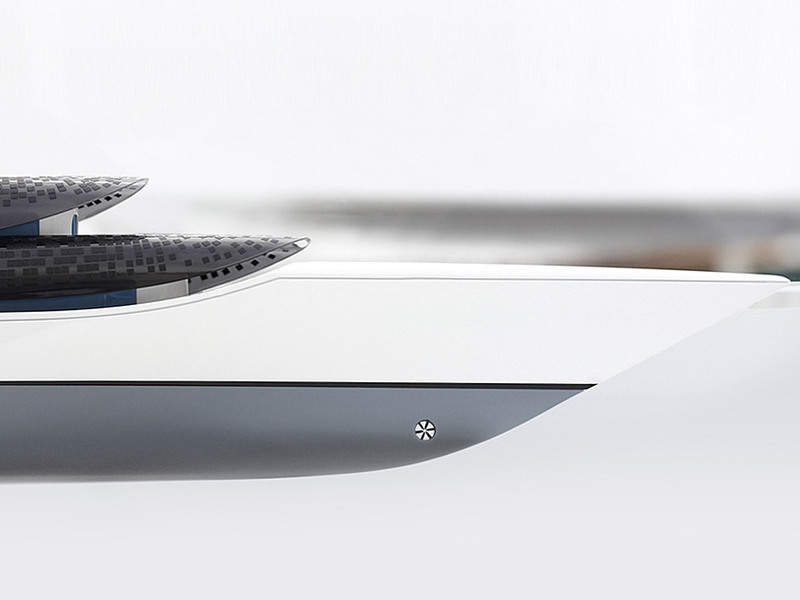 Not a trendy, temporary thing, but a yacht that looks cool, while being durable too. Alfred van Elk: ‘Feadship is a leading yacht building company, with an international reputation. 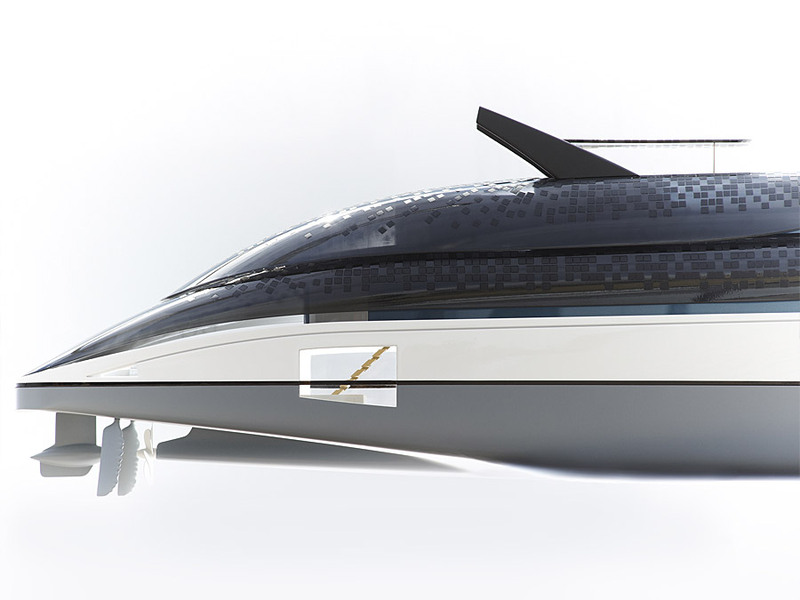 They have their own design department, and they approached me as an external specialist to help develop a concept yacht that incorporated the notion of sustainability. 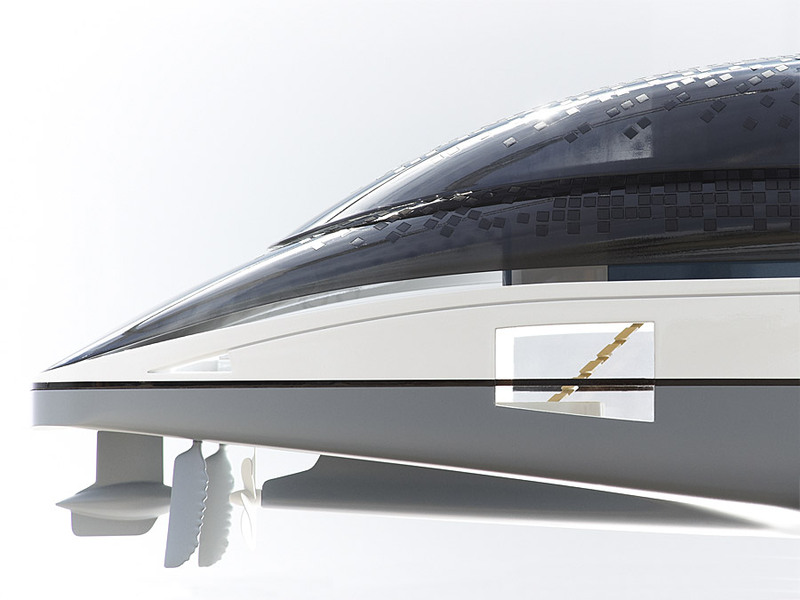 Feadship wants to use this project to show what it is capable of. What was my role? As creative director I was responsible for steering the team and developing a vision. In addition to my work, I have always been active as a lecturer (at the Royal Academy of Art in The Hague) and feel comfortable with leading a team. As a lecturer I try to stimulate people, make them enthusiastic and make suggestions. But I also need to be able to take a step back in the process and leave it to others to pick things up. This all happened smoothly in this case. We had to think about the core essence – sustainability – for a while. Because let’s be honest: the best yacht in that sense is maybe no yacht. We did pose it as a valid question among ourselves, did a lot of research around the topic and gathered a lot of information about current developments in this particular market. We ended up looking at Biomimicry, which is a beautiful concept within sustainability. 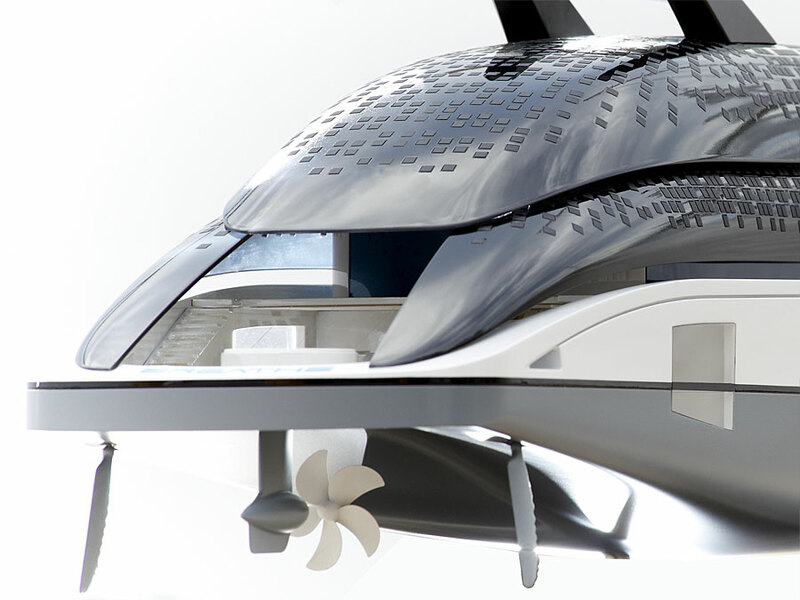 Biomimicry is about sustainable innovation using nature as a source of inspiration.